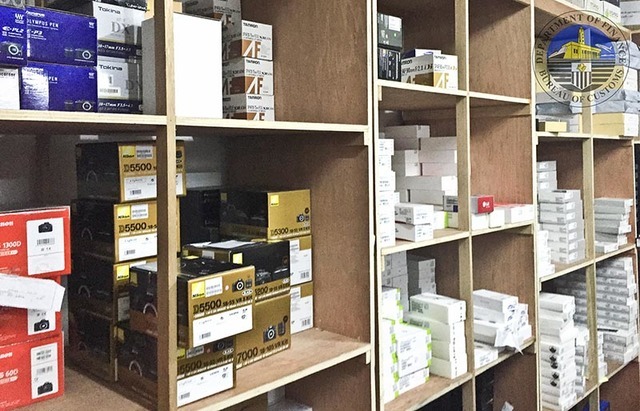 One of the most popular online gadgets store named Kimstore has been raided by the Bureau of Customs (BOC) this Monday (January 30, 2017). 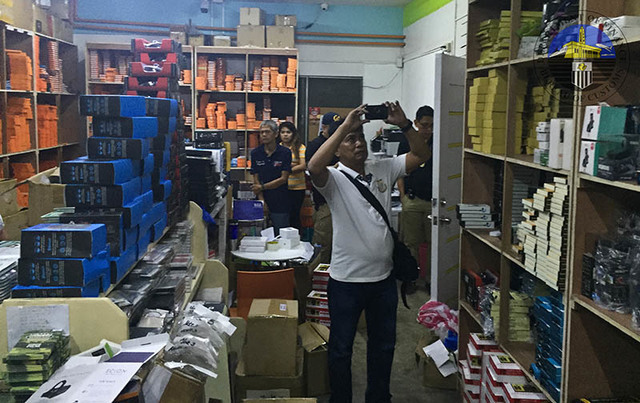 The said raid takes place at the online store's warehouse located in Lakandula Street, Tondo, Manila which is totalling to have smuggled gadgets worth over millions of pesos. 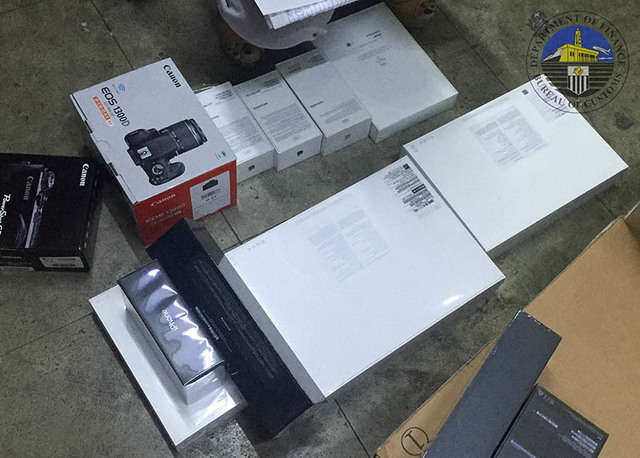 "There are plenty of cases wherein high-end communication and electronic gadgets are smuggled into the country through misdeclaration schemes – a top form of smuggling – used by smugglers to defraud and avoid paying correct duties and taxes to the government," Customs Intelligence and Investigation Service (CIIS) Director Neil L. Estrella said. Some of the confiscated gadgets are iPhone 7, Macbook laptops, Samsung S7, DSLR cameras, tablets, music players and other accessories. 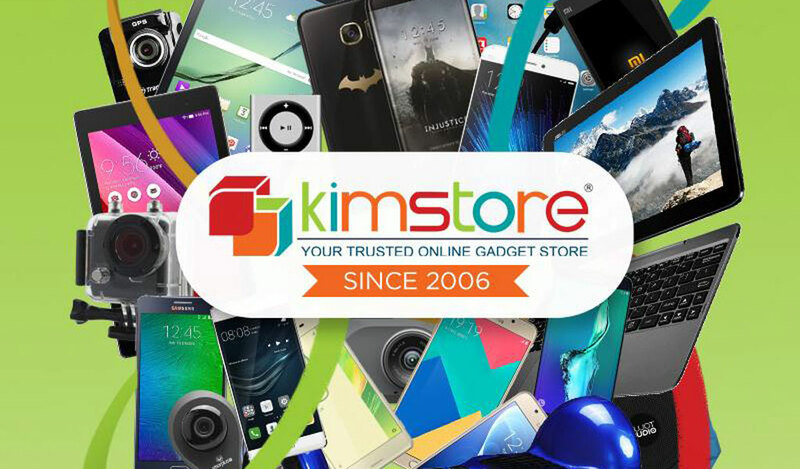 Kimstore now holds about 1.5M likes and usually sells products with a lower price tag than most of the competition. Also, according to BOC, Kimstore's staff failed to present any legal documents from where the imported goods came from. 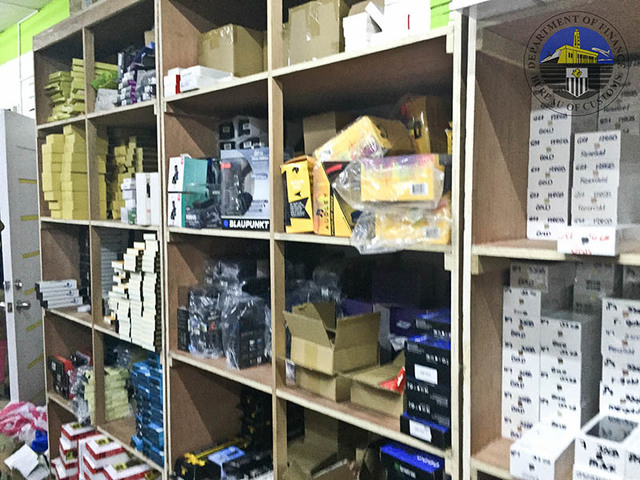 Customs Intelligence and Investigation Service (CIIS) Officer Joel Pinawin stated that until now they're validating on who's the real owner/s of Kimstore. All seized items are now locked in the storehouse of Kimstore and is heavily guarded by the CIIS agents.